2x1 ribbed spandex enhanced trim. Fabric Content: 90% Cotton/10% Polyester. Woven tape across back neck. Contrast half-moon facing at back of neck. Front pouch pocket. Embroidered "C" logo at left cuff. 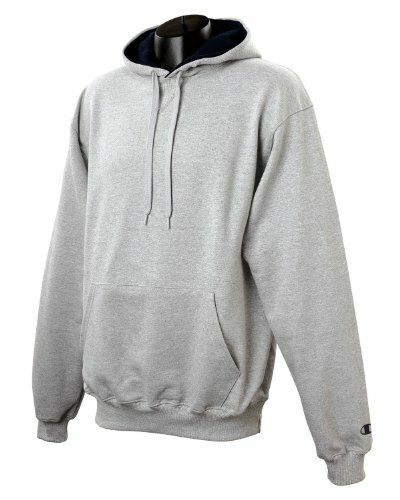 Pullover 9 oxf Silver Cotton 90 Var Champion 7 navy 10 Hood Max Gry Small Gray Oz Yell Capi’s forced fumble led to the Cardinal’s game-winning touchdown.